Get a FREE Quote for a Local Plasterer! Rendering, Plasterwork, Skimming, Screeding and more! Are you looking for a plasterer? 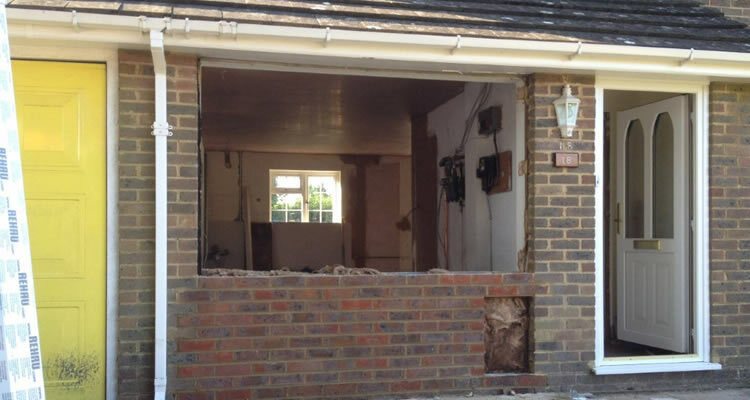 Get FREE quotes from a number of local plasterers simply by filling in the quote form. All quotes are from professional plasterers located in your area. Quotes are obligation free and are provided by trusted plasterers based on your job description and industry averages. Once you have your quotes you can decide to hire the tradesman or look around for another quote if you are not happy. MyJobQuote saves you time and money and can be used at any stage of your job from planning to Jobs that need doing straight away. Once you're happy with the quote, the tradesman can begin work straight away. 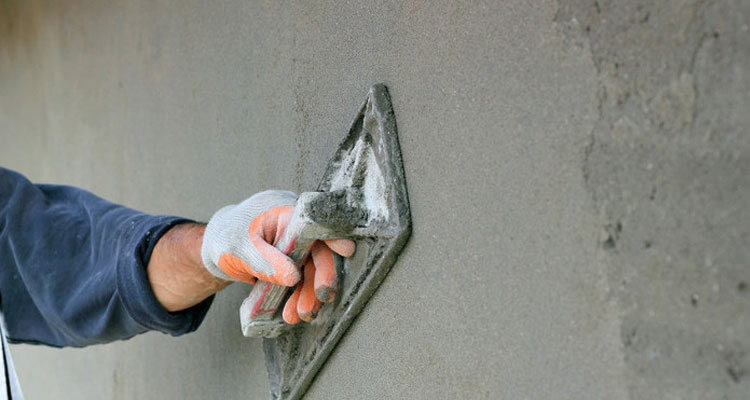 Plasterers are highly in demand tradesman who work with plaster, mainly when forming a layer of plaster on an interior wall or plastering decorative moldings on ceilings. If you are thinking of saving a bit of money and doing your own plastering on your the walls of your new home or a new addition to your property, it is important to realise that plastering and internal rendering takes some serious skills to do correctly, experienced plasterers make it look easy, but many DIY enthusiasts have found that using a professional plasterer can save both time and money in the long run! In addition to internal and external rendering with plaster, plasterers and renderers also carry out other jobs and finishes such as pebble dashing, plaster skimming, decorative cornicing & plasterwork, screeding and decorative coving. Most plaster is made from gypsum-lime or lime cement, but you can also specify clay based plasters which are more environmentally friendly, but clay binders can vary extensively, so you will definitely need the help of a local specialist. But on the plus side, clay is non toxic, lowers the risk of allergies, can be recycled easily and is usually a locally available resource. If you are renovating or redecorating your home and have built an extension or have converted part of your home that now needs plastering. Then you will find that there is a comprehensive range of plastering services for domestic and commercial clients to choose from. Many plasterers have a vast amount of experience in providing a fast and reliable plastering service, ensuring that your project is completed on time, with as little hassle as possible for you. But as with other trades, there are always some cowboys who give the real professionals a bad name, so how do you choose a reputable and professional plasterer? If you are looking for the highest quality service, at a fair price, then the best way to weed out the cowboys is to make a short list from personal recommendations, referrals from family, friends and colleagues. meet with at least 3 plasterers and ask for advice on the project along with a written quote. Ensure the specification given to each contractor is exactly the same so you can compare on a like for like basis, then simply choose the plasterer which you feel most comfortable with, taking the overall price into account. Most companies that offer plastering will also carry out a range of related services including pebbledash & rendering, damproofing, roofing work; fascias, soffits & guttering, ceilings, roofing, coving and artexing. So if you are having a lot of work carried out, whether building an extension or repairing after severe fire or water damage, consider using the same firm for all the work, rather than splitting the project between multiple contractors trying to get the best possible price on every individual part of the job. Using multiple contractors may seem like a cheaper option, but on-site things can get complicated and there may be conflicts with different firms, leaving you with major headaches and extended completion dates. "David is very professional and friendly. He is punctual and kept me informed of what he was doing. Would recommend him again." "Job well done and on time. Good price , clean, tidy and helpful. Would use again if required." 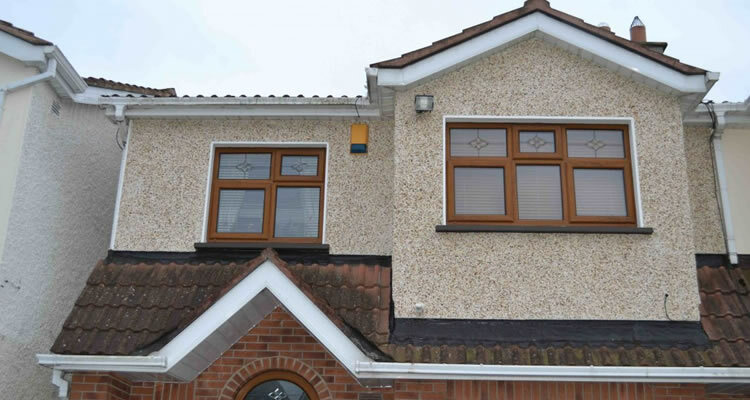 "Glenroy skimmed our bedroom walls and old loft hatch opening. 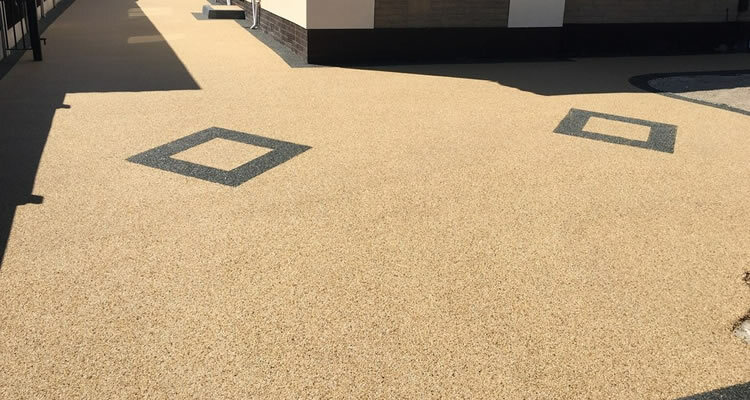 The work was to a high standard, and delivered on budget and within agreed timeframe. Communications very good throughout. Highly recommended." "Job completed quickly and efficiently"
"Great service. Quote given very quickly. Arrived on time. Very thorough and completed job well and on time. Lovely guy who I would definitely reccomend and use again. Vicki"
"good polite team, clean and tidy work, recomwended to others.."